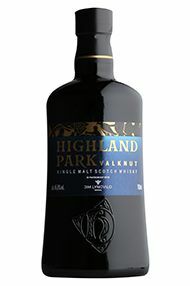 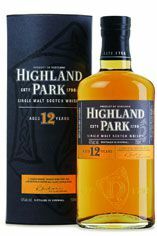 Wonderfully rich, with nutty spiciness but also an intensely dark and full bodied flavour profile. 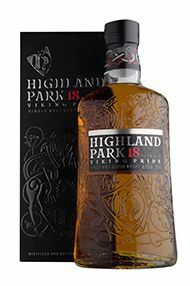 Dried fruits, caramel, dark chocolate, golden toffee and slightly drier floral smoke all vie for your attention. 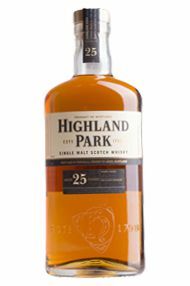 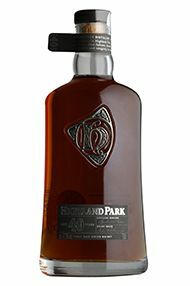 The 25 years spent in oak have not diminished its personality and this whisky is also surprisingly sweet and vibrant, alongside its astonishing depth.